Volvo offers the best. Drivers across Southern California are seeing the difference and making the switch in ever increasing numbers. 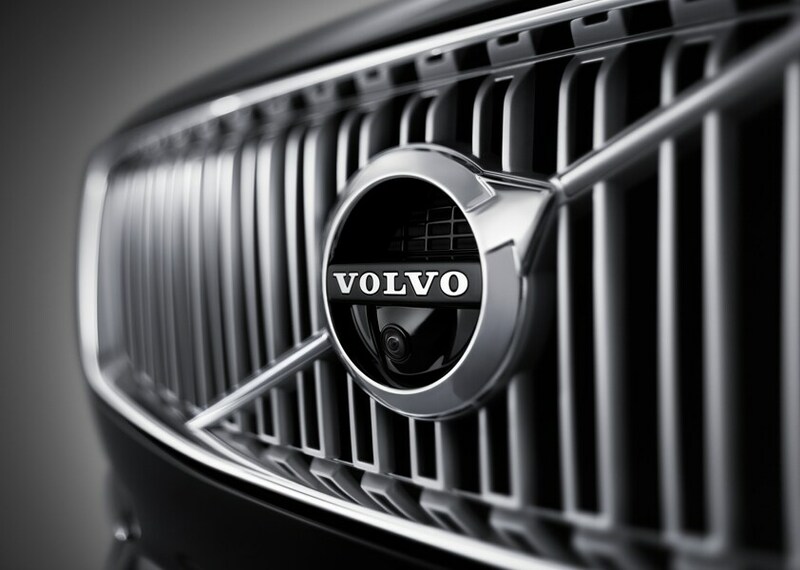 The new generation of Volvo Cars offer a combination of safety, comfort and style that is uniquely Swedish. In Southern California, we spend a lot of time in our cars. To that end, Volvo Cars has taken a holistic approach designing everything around you which ensures the vehicle is comfortable for long periods, engaging to drive and most of all with Volvo cars Vision 2020, the goal is that no one be killed or seriously injured in a new Volvo car. Come in to Volvo Cars Carlsbad, and let our friendly, knowledgeable staff assist you in finding your new or pre-loved Volvo. 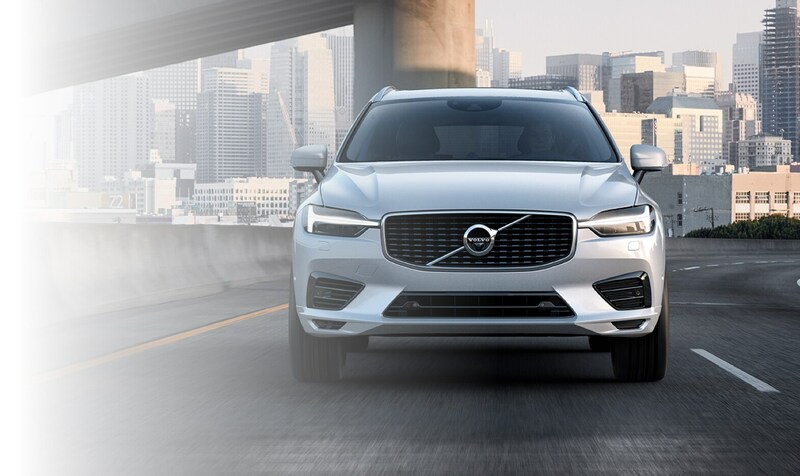 We are conveniently located at 6830 Avenida Encinas, Carlsbad, CA and have a large selection of new 2018-2019 Volvo models including XC40, S60, S90, V60, V60 Cross Country, V90 Cross Country, XC60 and the award winning XC90, these models are full of features and ready for immediate delivery. If you want a luxurious, safe and reliable vehicle, you should look no further. We also have a great selection of pre-loved luxury cars and SUV's in stock. Click used inventory to find the one that best fits your needs. All of our vehicles have great options with lots of worry free miles left. The bonus is they will fit virtually any budget. We have a great selection of auto finance and Volvo lease options. Finding a solution that best fits your needs is never a problem. What better way is there to begin your luxury ownership experience than being certain you have the right lease or car loan for you? Our staff have years of experience, so let us know what concerns you may have and we will find the best solution for you. If you need parts for your vehicle to finish a do-it-yourself project, we are a great resource. We only stock Volvo-approved parts. You won't waste time or money searching for not having to replace a substandard part immediately. Or, you can have our factory trained service department personnel take the reins and complete your repair with confidence. We fix your problem the first time. "Visit us today and discover the numerous ways we provide excellent customer service experiences for all of our Carlsbad CA, Encinitas CA, Oceanside CA, Del Mar CA and Solana Beach CA customers. As with everything Volvo, our goal is to provide information and services designed around you. 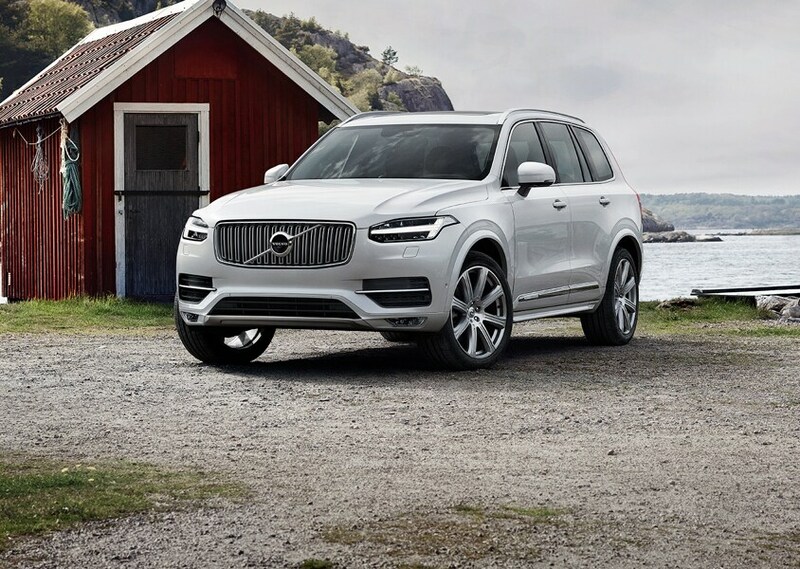 Volvo Cars Carlsbad Proudly Serves North San Diego County cities including Rancho Santa Fe CA, Del Mar CA, Encinitas CA, Oceanside CA and Vista CA. Not only will you find Volvo models at our dealership, serving the Greater North San Diego County areas, You'll also find a friendly and accommodating staff eager to assist you. That's true no matter what you're looking for - whether a test drive in a new 2019 Volvo XC40, S60, S60 Cross Country, V60, V60 Cross Country, XC60, S90, V90 Cross Country, XC90 or used car, auto financing options, car service appointments, or help figuring out what auto part you might need. If procuring a stylish, luxurious, reliable, fun-to-drive vehicle is on your agenda, plan a visit to our Carlsbad showroom and explore our entire new Volvo inventory firsthand. Among our local customer's personal favorites are the Volvo XC40, S60, V60, XC60, S90, V90, V90 cross Country, and XC90. Just be forewarned, only a few minutes with the brands' signature luxury, comfort and advanced in-car connectivity technologies have proven enough to convert even the most skeptical drivers into loyal enthusiasts. If you're looking for something pre-loved, something with a little more character, then our used Volvo models are sure to please. Your satisfaction is our goal with any in our wide selection of used vehicles, so leave your lemon-related fears at the door and come find that perfect pre-owned gem you've been searching for. When the search for your next car ends, that's where the fun begins with our team of auto financing experts. They love searching for the best possible car loan or Volvo lease solution designed around you to ensure you drive home completely satisfied-Both with the vehicle you've chosen and the terms of your financing. Simply put, you're in good hands with Volvo Cars Carlsbad by your side. Even after the sale is complete, Volvo Cars Carlsbad continues to ensure you get the most out of your new or used Volvo S60, V60, V60 Cross Country, XC60, XC40, S90, V90 Cross Country or XC90. And how do we do that, exactly? First, by offering an incredible selection of Volvo parts for you to choose from when maintaining your car. Second, by staffing a knowledgeable service and repair department that knows how to fix your Volvo right the first time to ensure you get more out of each and every mile you spend behind the wheel. Looking to find out more? 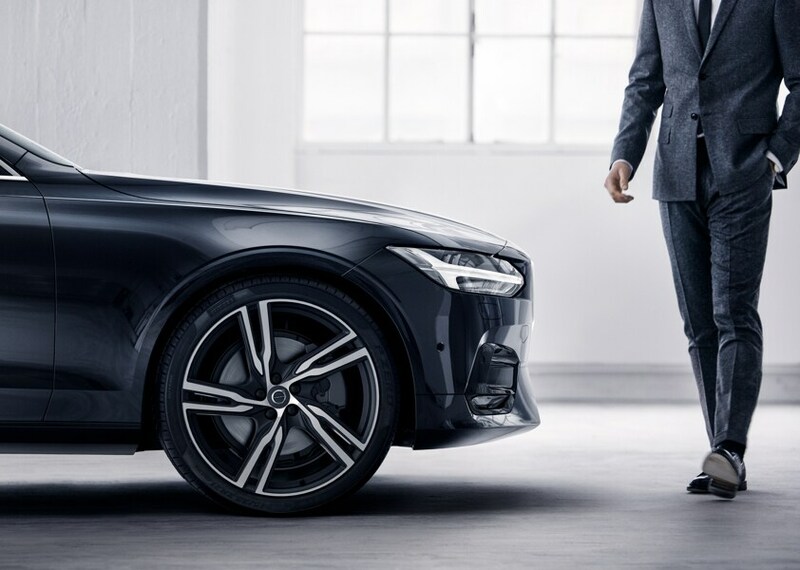 We invite you to stop in and see us at Volvo Cars Carlsbad located at 6830 Avenida Encinas Carlsbad, CA 92011, where we can keep the conversation going. We can be reached in a variety of ways; either over the phone at 866-273-6167, through our website, or of course, in person. Our team loves getting to know drivers in greater Carlsbad CA, Encinitas CA, Del Mar CA, Solana Beach CA, Oceanside CA. We strive to give you the most enjoyable luxury experience possible. Please stop by during regular business hours. We will help you get the ball rolling by discuss all your car options.